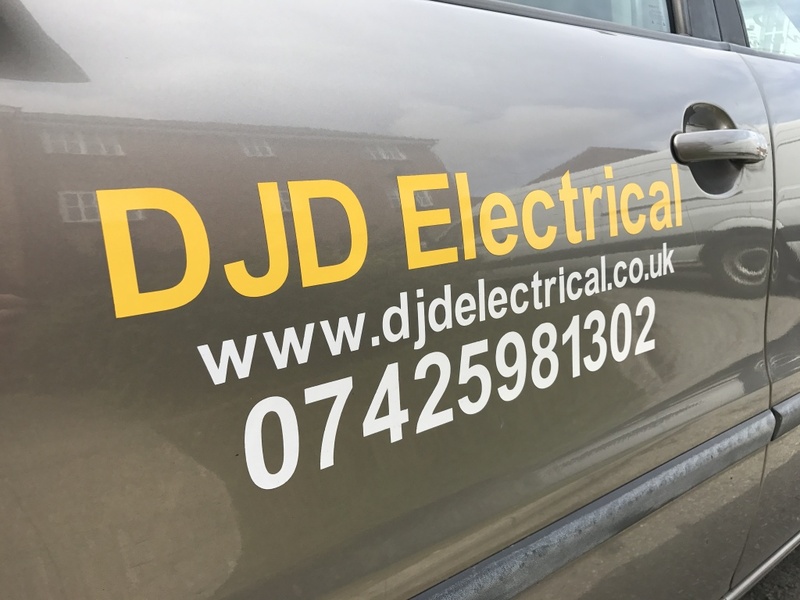 ​We serve all of Mid Sussex and surrounding towns and villages including: Haywards Heath, Burgess Hill, Lindfield, Hassocks, Hurstpierpoint and Cuckfield. 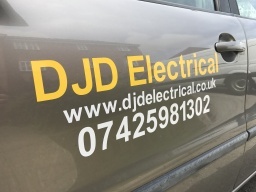 You can rest assured that I am fully qualified and meet all the requirements to carry out and test & inspect all aspects of electrical work including domestic, commercial, industrial and portable appliance testing. Along with this I have £2,000,000 of public liability insurance as well as £250,000 professional indemnity insurance. To prove my competency, I have a wide range of experience in most types of electrical work. I have all the relevant City & Guilds qualification's. I am also registered and governed by NAPIT, The National Association of Professional Inspectors and Testers. I adhere to all the relevant regulations to ensure safety and efficiency of work. For example, BS7671 (17th Edition Amendment 3), Test and Inspection Guidance Note 3, Electricity at Work Act 1989 and Part P.
Some examples of work I undertake includes, 1st fix electrical work, chasing sockets into brick or dry lining walls, running cabling, rewires, lighting and garden electrics.